RRealme, a brand owned by Oppo, introduces a new smartphone. Realme U1 is the first commercially available smartphone with the Helio P70 processor. 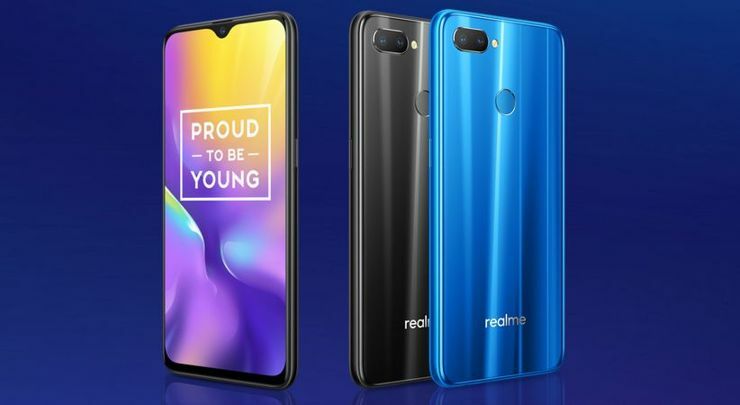 The Helio P70 CPU working in Realme U1 is composed of four Cortex-A73 and four A53 cores connected to the Mali-G72 MP3 graphics chip. In Realme U1 processor work supports 3 or 4 GB of RAM, which is combined with two versions of internal memory - 32 or 64 GB. In both cases there is also a microSD card slot. 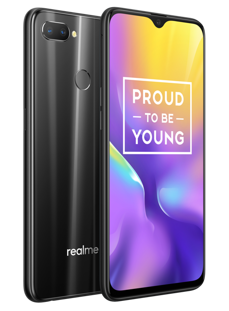 Realme U1 has a 6.3-inch IPS screen with a resolution of 2340x1080 pixels with Gorilla Glass 3 2.5D, and the waterdrop notch in the display hides a 25-megapixel Sony IMX576 with f/2.0 lens. The rear camera is dual, with 13 and 2 Mpx matrices and f/2.2 and f/2.4 lenses. The smartphone has GPS/A-GPS/Gnolass modules, Bluetooth 4.2, LTE and Wi-Fi 2.4 GHz, and to this, two separate nanoSIM card slots - regardless of the place on the microSD. Realme U1 is powered by a 3500 mAh battery with fast charging via microUSB. 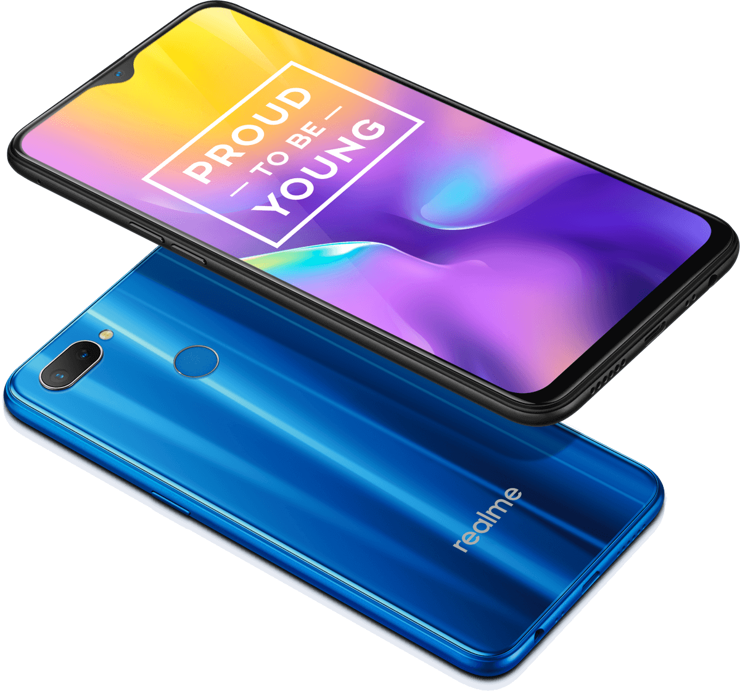 The smartphone has also minijack, and the Android 8.1 system with the Color OS 5.2 overlay has been enriched with additional side panels of applications shortcuts, FM radio and offline electronic translator between English and Hindi. Realme U1 is available in the following colours: Ambitious Black, Brave Blue and Fiery Gold. Sales in India (where the launch took place) will start on December 5. The 3+32 GB version costs 11999 rupees, and 4+64 GB - 14999 rupees. After conversion, it gives you 170 and 213 dollars. Source Realme; viewed: 667 times.